Makes 12 oz. Mug; 4" Tall; 3-3/4" Wide - Use approx. 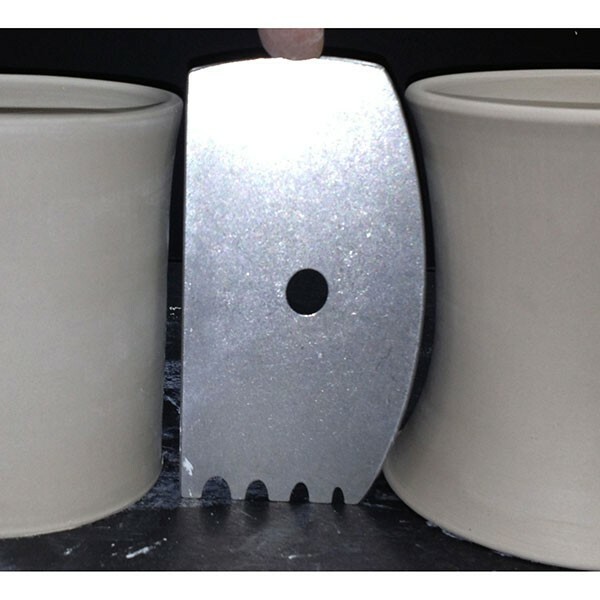 1 lb of clay for each Betsy Mug Capacity, dimensions, and weight can be adjusted to fit personal needs. 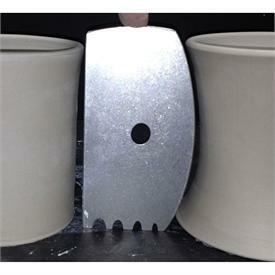 Also try Betsy as a Goblet Stem Profile Rib- Works great with Goblet Makin' Lucile!